It's time to get some visitors to your store! 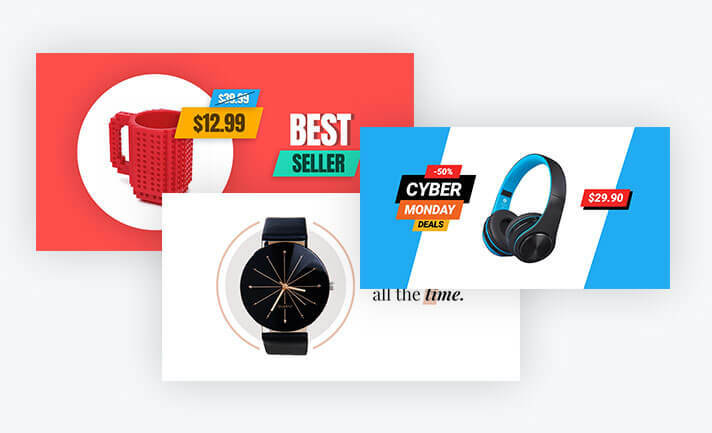 Facebook and Instagram advertising are the best marketing tactics for dropshippers, but designing your ads can be tough. 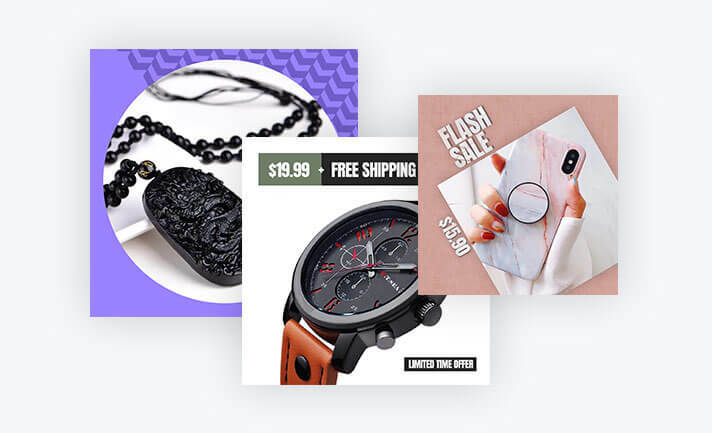 We’ve created 10 Facebook and Instagram ad templates which you can edit and use for free to advertise your products.